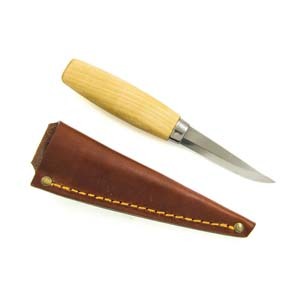 A classic Scandinavian Wood Carving knife, or Sloyd knife, in a sturdy format. A classic Scandinavian Wood Carving knife, or Sloyd in a sturdy format. Made of alloyed carbon steel and hardened and tempered to about 60 HRC to keep a good edge. 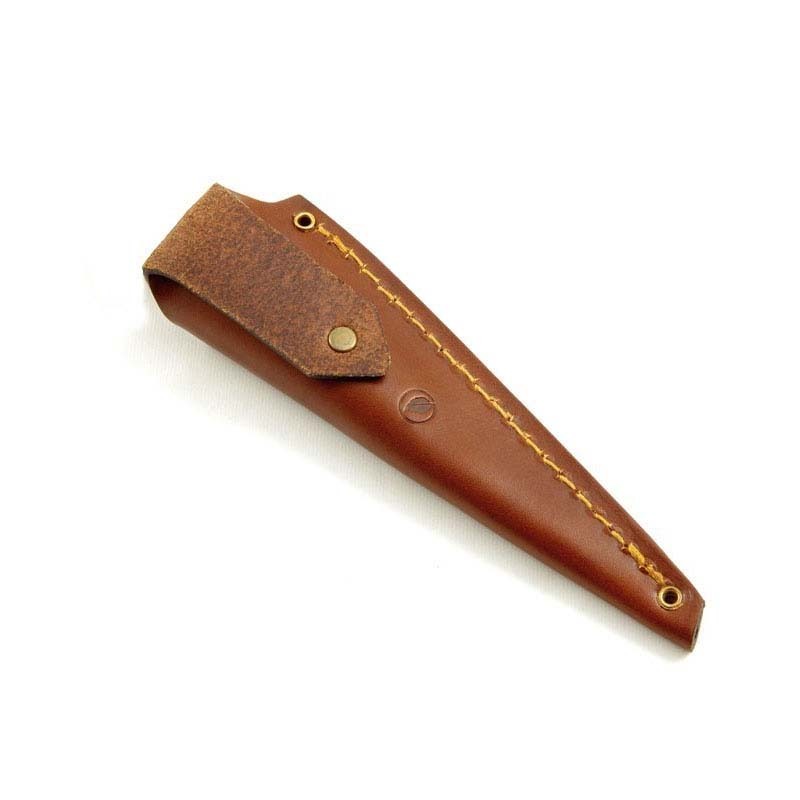 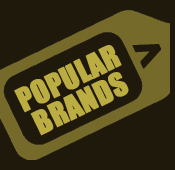 - Comes with sheath in sturdy vegetable tanned leather .